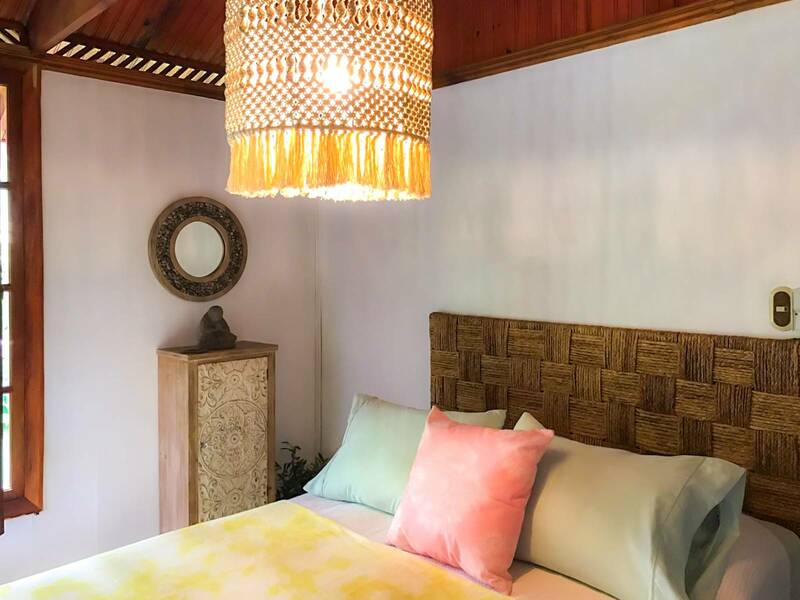 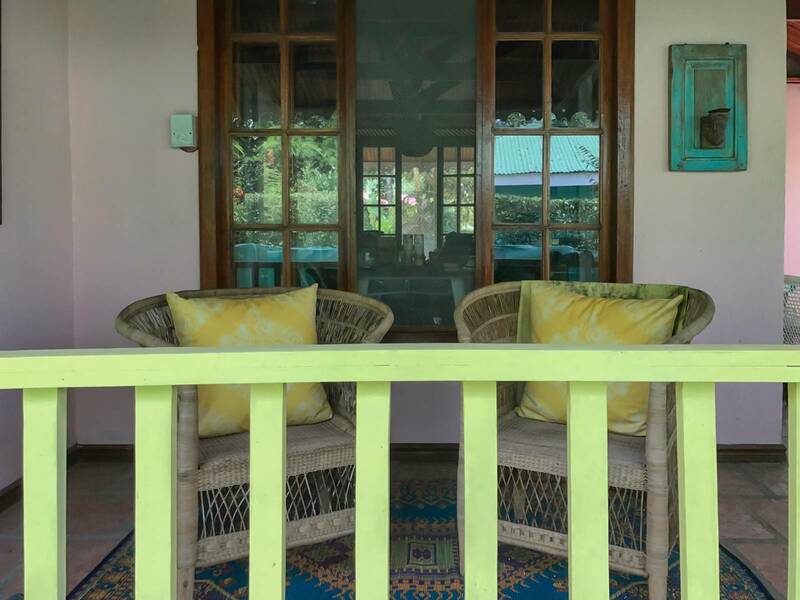 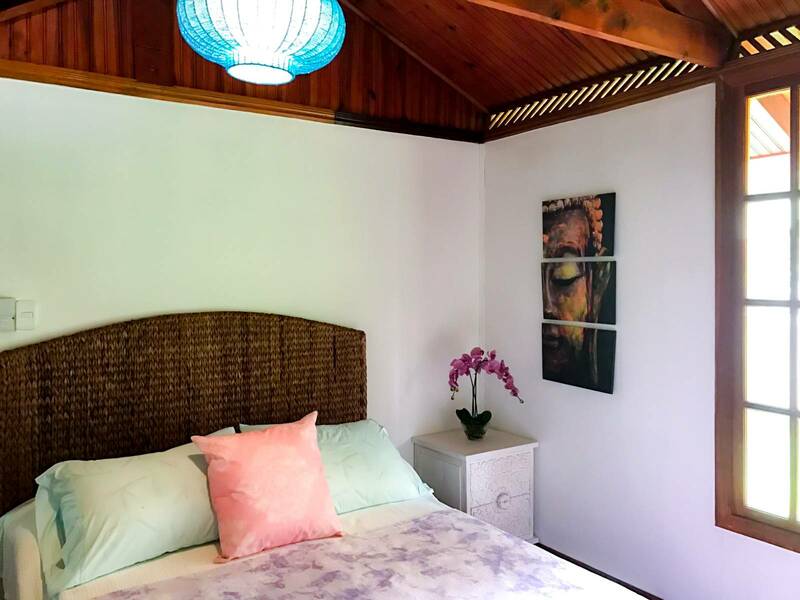 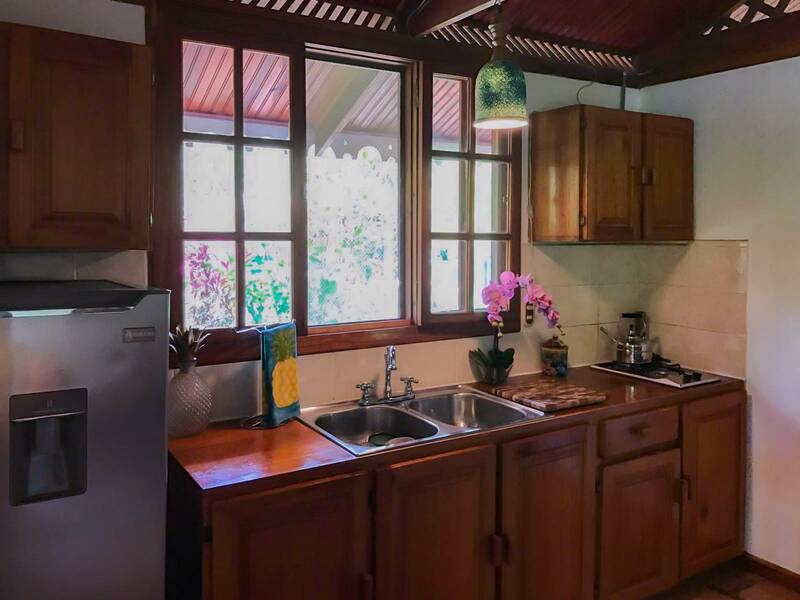 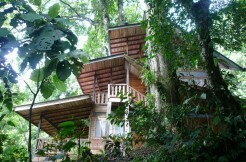 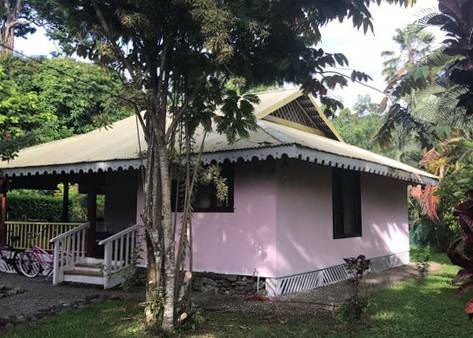 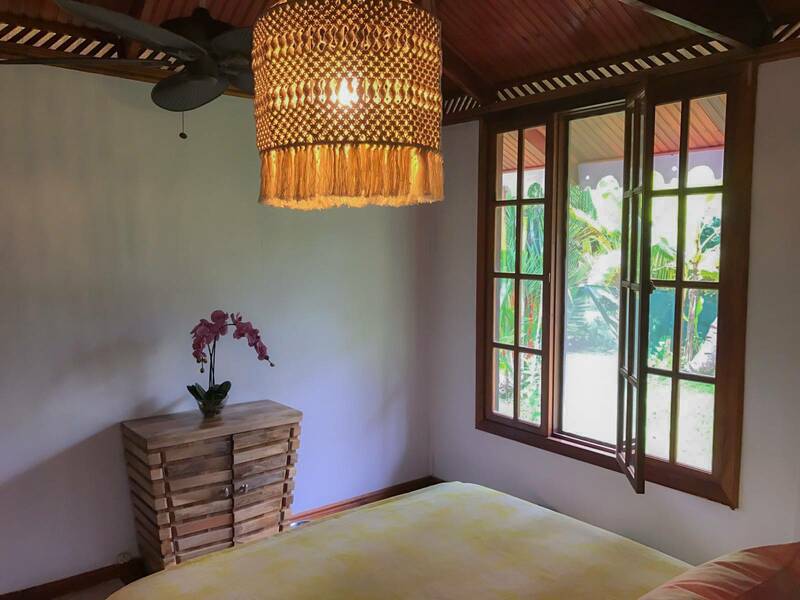 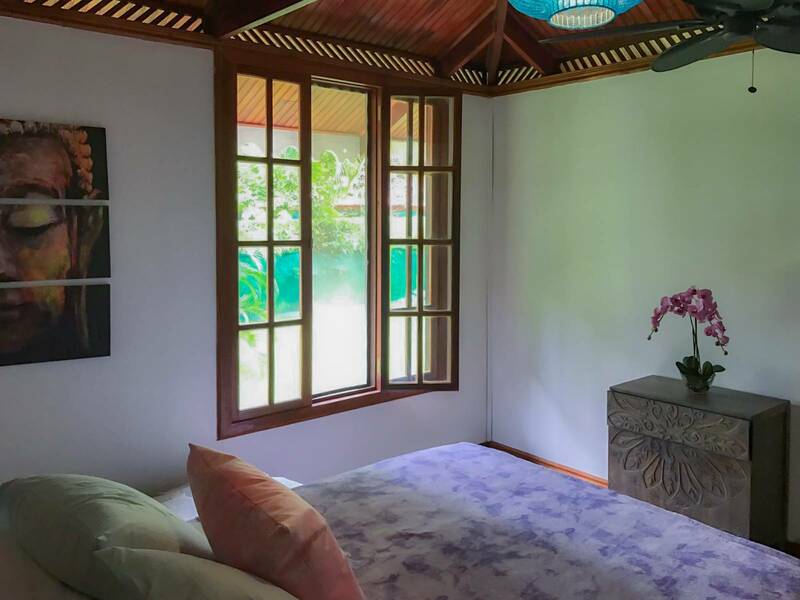 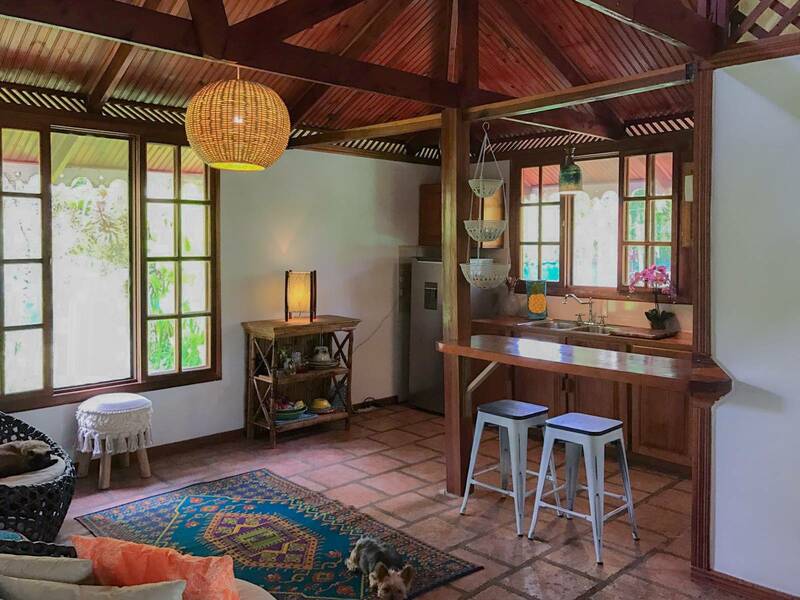 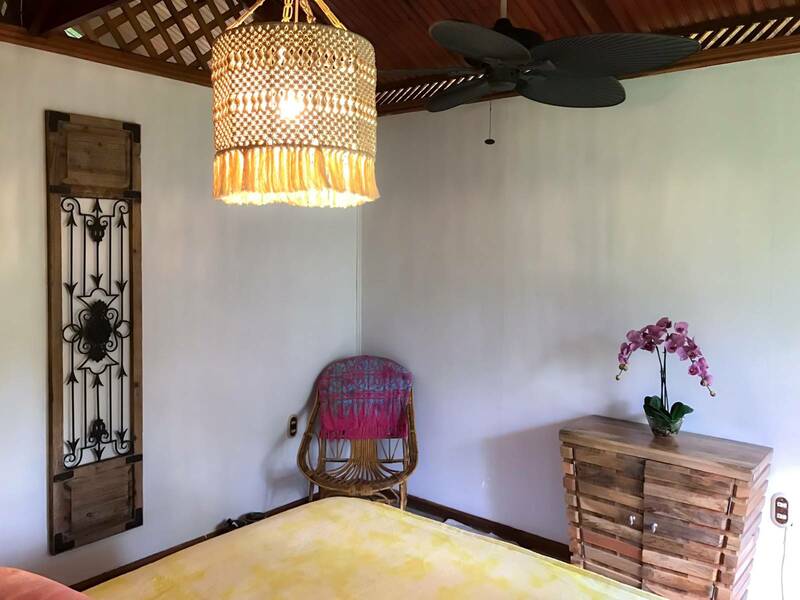 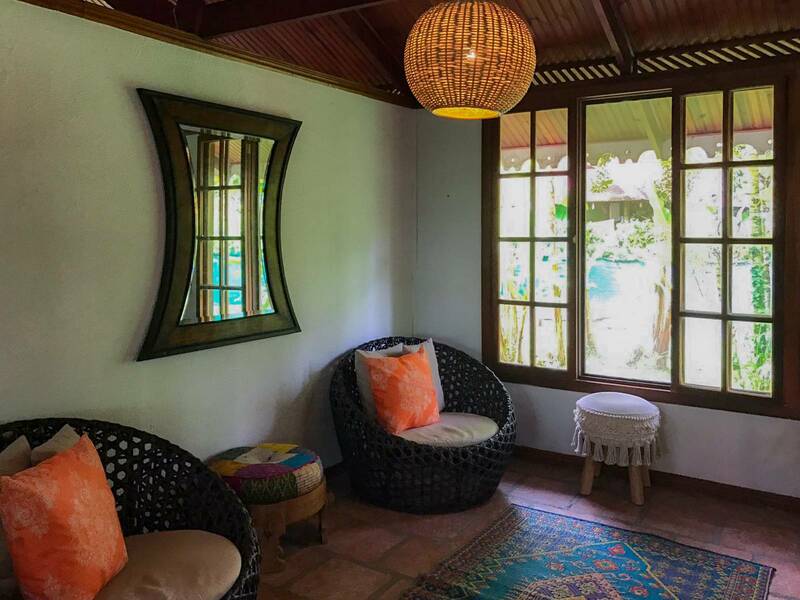 Just steps from Cahuita National Park and Playa Blanca, La Casa Rosa is near the peaceful Cuidad Perdida, the neighborhood behind the National Park. 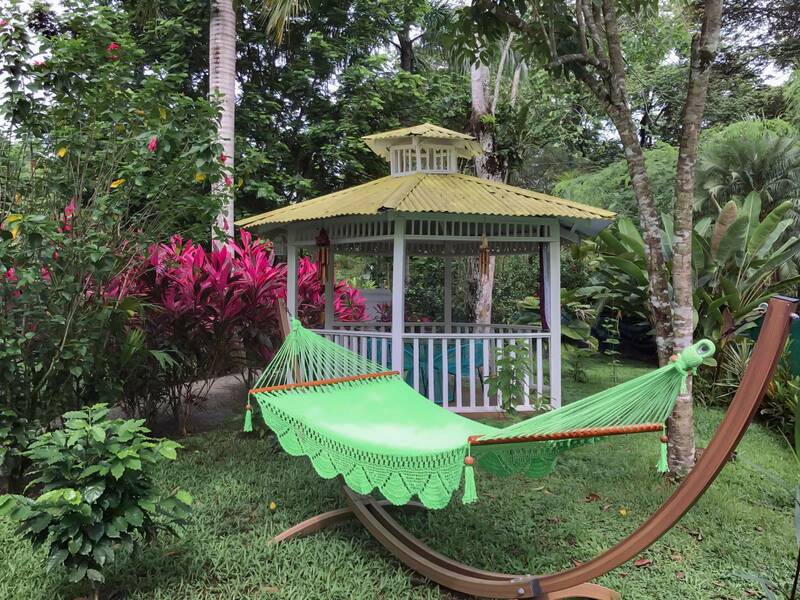 In the mornings and evenings you’ll be greeted by the wonderful sounds of monkeys and many different birds, including toucans. 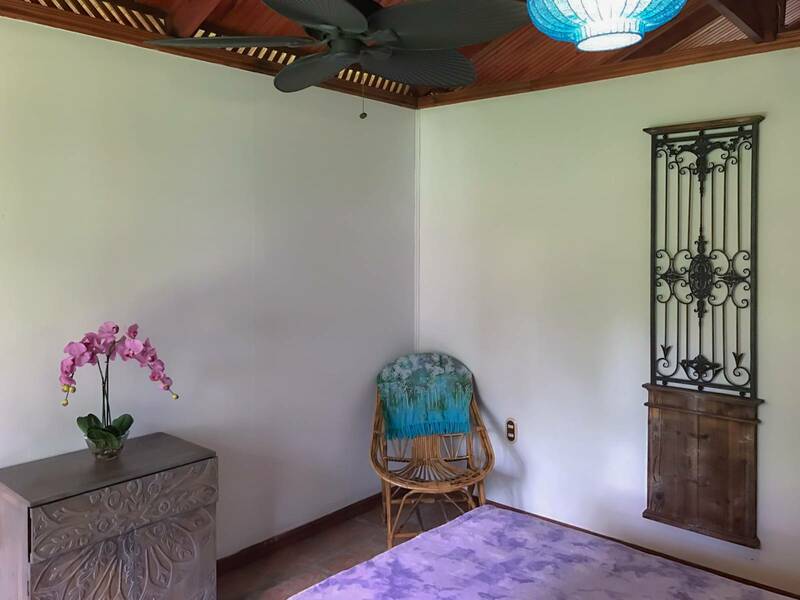 The house comes fully furnished. 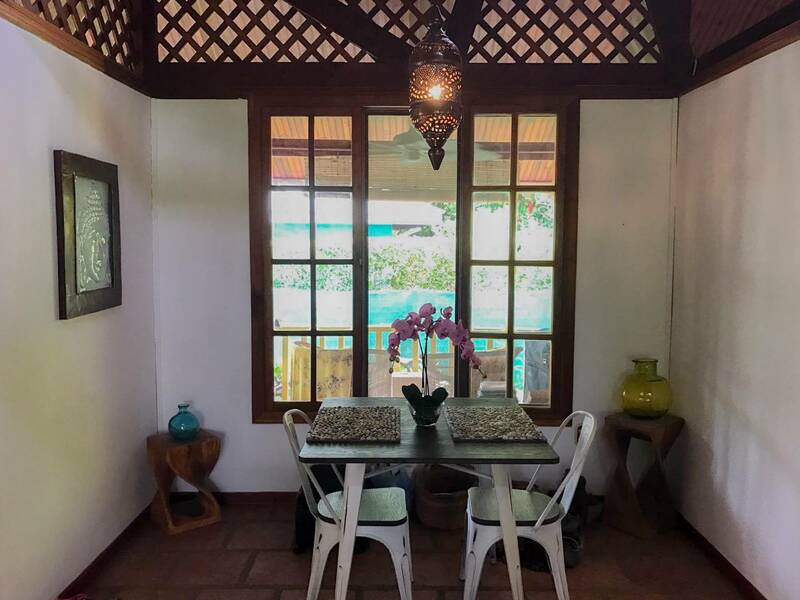 La Casa Rosa is a 2 bedroom 1 bathroom house , 75m2 on a 850 m2 lot with a storage bodega that holds a brand new washing machine. 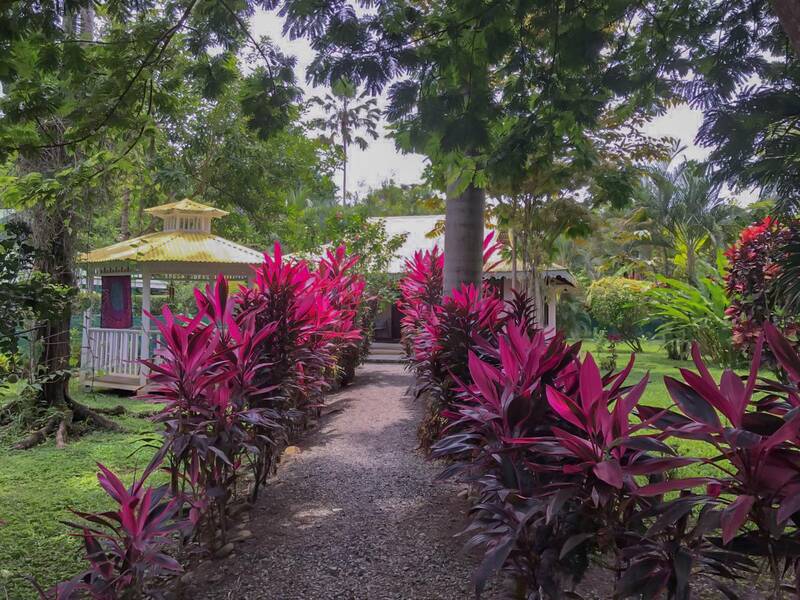 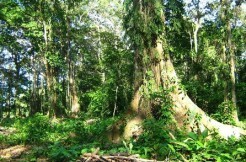 Recently planted over 100 trees, shrubs, plants and flowers including; avocado, coffee, mango, coconut, orange, lemon, guava, apple, grapefruit, banana, mamon, ylang ylang, aloe, rose, eucalyptus, gardenia, hydrangea, bamboo and turmeric.. to name a few.. 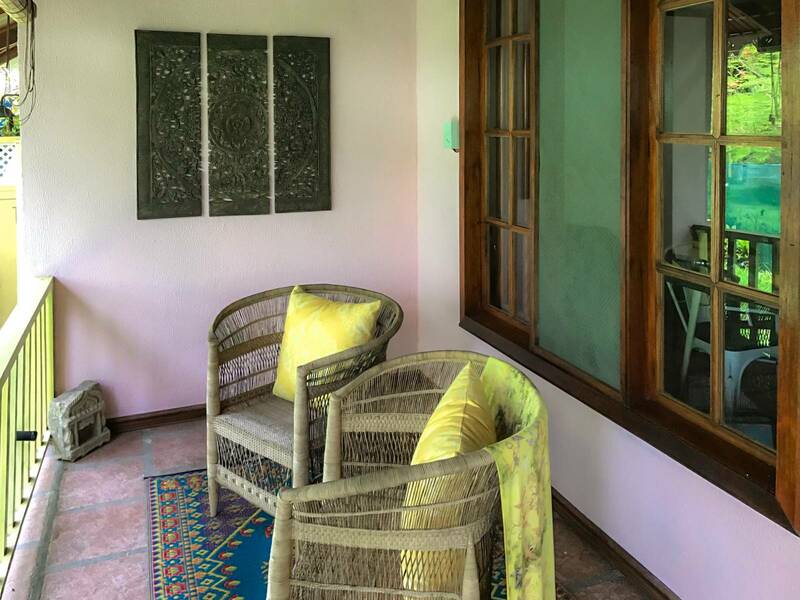 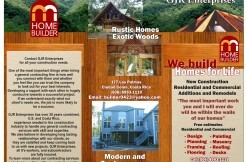 Pride of ownership, love and care resonates throughout this home. 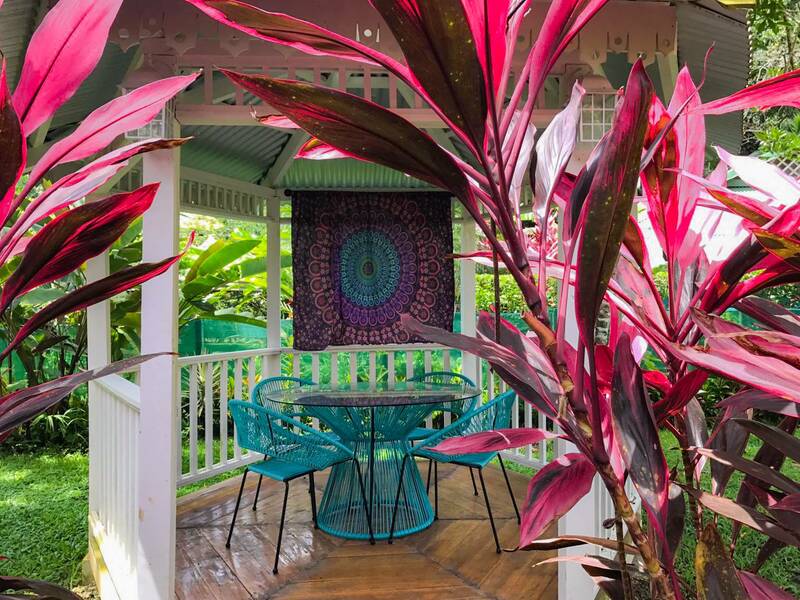 It is truly a little heaven in paradise.